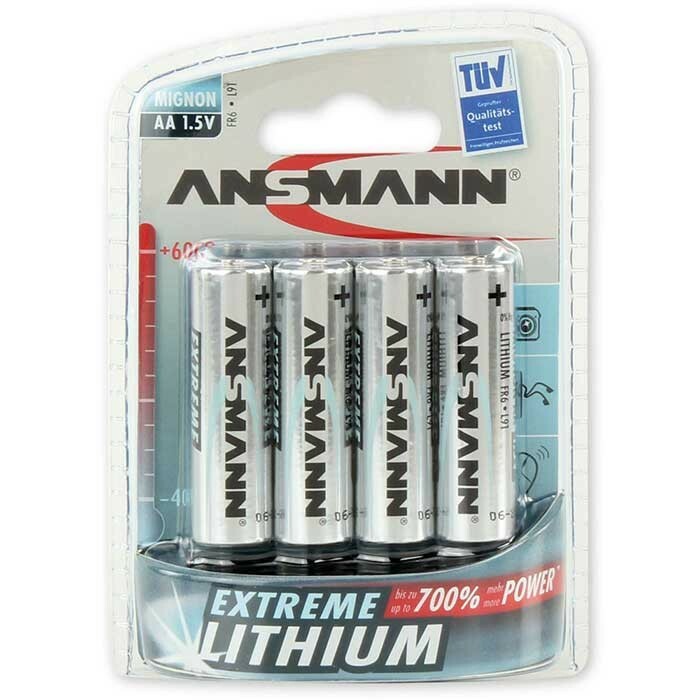 Ansmann Extreme Lithium Battery AA 4 pack ideal for digital cameras and other high power devices. 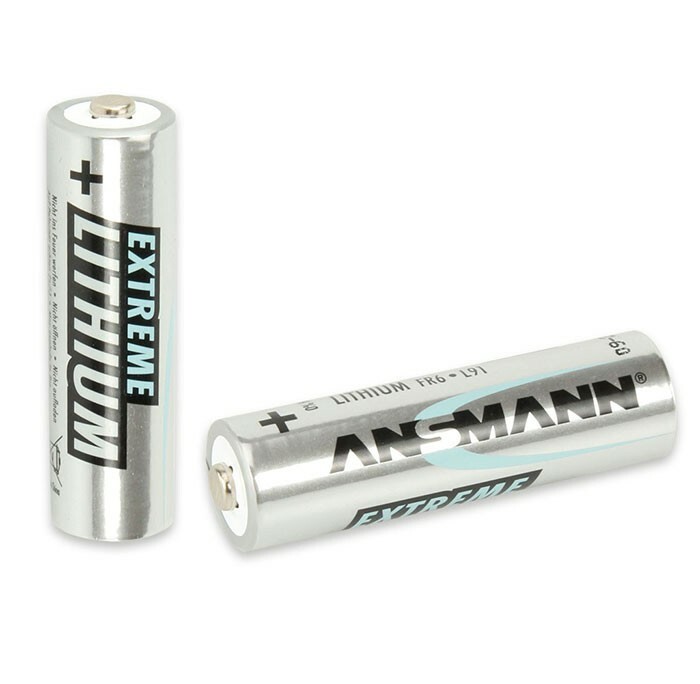 Specialists in mobile energy solutions, Ansmann pride themselves on making top quality products from batteries, rechargeable batteries and battery chargers. Ansmann have won a range of prestigious consumer awards including awards from Digital Photo, Practical Photography and Amateur Photographer magazines.